Drinking clean and pure water helps in keeping us safe and healthier. Not just that, there are many health benefits of drinking pure water. It is very important to select the right ro uv uf water purifier as there are a lot of harmful particles present in the water like artificial chemicals, pesticides, bacteria and lead. All these harmful particles are present in both good water and metropolitan water. In this blog, we are going to compare the three major water purifier technologies, RO vs UV vs UF, which are widely used in India. After you all are well aware of the differences between ro, uf & uv water purification technologies, you can decide which is the best water purifier to buy for you and your family. The Reverse Osmosis (RO) purification system passes water through the pump to increase the water pressure. Then the pressured water passes through the RO membrane. During the whole process, it requires electricity to operate and helps in removing the total dissolved solids and TDS present in the water. 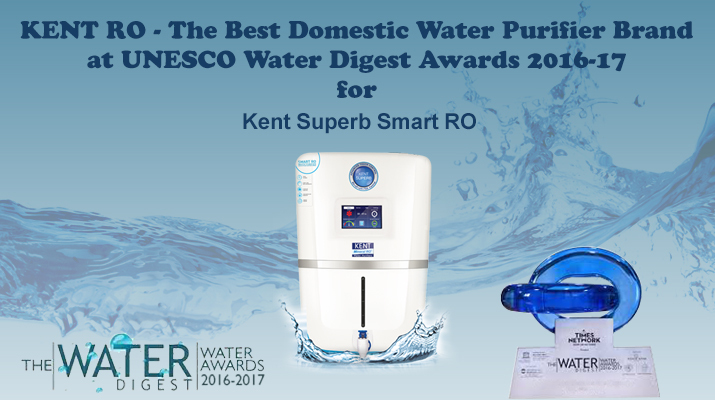 RO purifier converts hard water to soft water. The only drawback of RO purifier is that it wastes a lot of water which cannot be consumed for drinking. The RO water purifier also helps in pre-filtration of the water if you want to purify the unhealthy water, and will remove all the germs and viruses present in it. 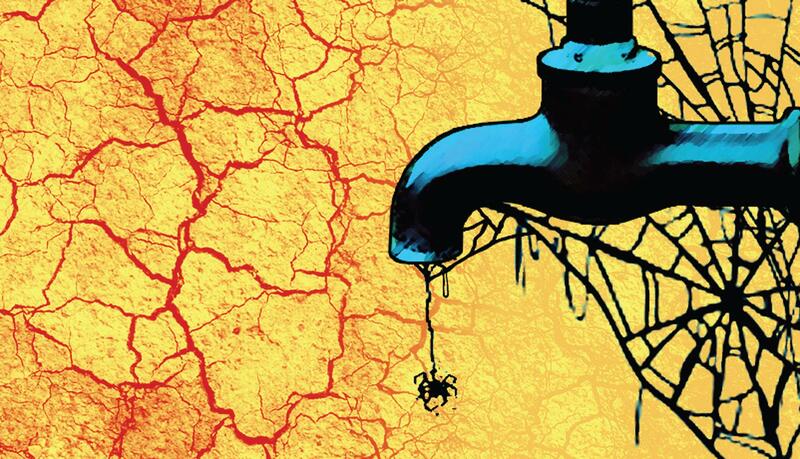 But to boost the pressure of the tap water, it requires electricity. It also requires a lot of water input, for instance, if you input 3 litres of water, the resultant of pure water will be only 1 litre and the other 2 litres will be impure or dirty water which cannot be consumed. However, RO rejected water can be used for several household purposes including cleaning and mopping the house. 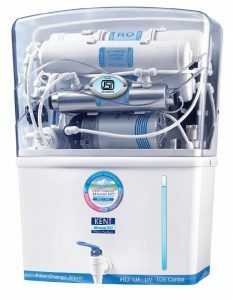 Based on the Kent patent technology, Grand Plus RO water purifier system removes dissolved impurities and retains all the essential natural minerals. It offers double purification of RO followed by UV, UF and TDS controller. It is suitable for raw water from all types of sources like storage tanks, bore well etc. It is an intelligent water purifier from the house of Eureka Forbes that senses and chooses the purification technology depending on the quality of water. It uses all the purification technologies to provide clean and pure water to its users to lead a healthy life. An Ultraviolet (UV) purification system kills contaminants, microorganisms with the help of UV radiations. The water passes through the UV radiation tube and thereby exposes water to the same. UV purifier is advisable to use with soft water which has fewer contaminants. The UV purifier requires electricity to purify, but it doesn’t need a power source to boost the water pressure as it can work with normal tap pressure. The UV purifiers are compact designed and come with easy maintenance. It kills all the germs, viruses and bacteria present in the water but does not remove it as the dead bacteria will remain in the water only. It is a reliable, chemical-free and cost-effective water purification method. 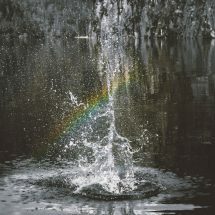 It does not change the taste and colour of the water after its purification. Check below some UV water purifiers. 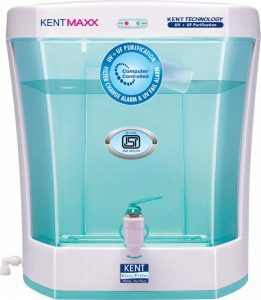 Kent Maxx works based on UV and UF water purification technologies and comes with a storage capacity of 7 litres. It deactivates waterborne diseases causing bacteria but does not remove dead bacteria from purified water. Here is when UF technology comes in hand as it removes those dead bacteria from purified water. Aquasure Aqua Flo DX UV purifier provides 3 stage purification by filters, UV, activated carbon and sediment filter. An error alarm system alerts you if there is any error in water purification. It can purify 2 litres of water in a minute. There is no storage capacity. Energy Saver Mode makes your water purifier Eco-friendly. Ultra Filtration, also termed as UF, is another purifier which contains hollow fibres threaded membrane. It helps in removing suspended solids, bacteria, viruses and other microorganisms from the water. The UF water purification system works without electricity since it doesn’t need the tap water pressure. It functions well with the regular pipe water pressure. The UF based gravity water purifier kills and removes all the germs and dead bacteria from the water. The only drawback that the non electric gravity water purifier holds is that it does not remove the dissolved solids in the water. So, you need to be sure about the levels of the dissolved impurities in the water. 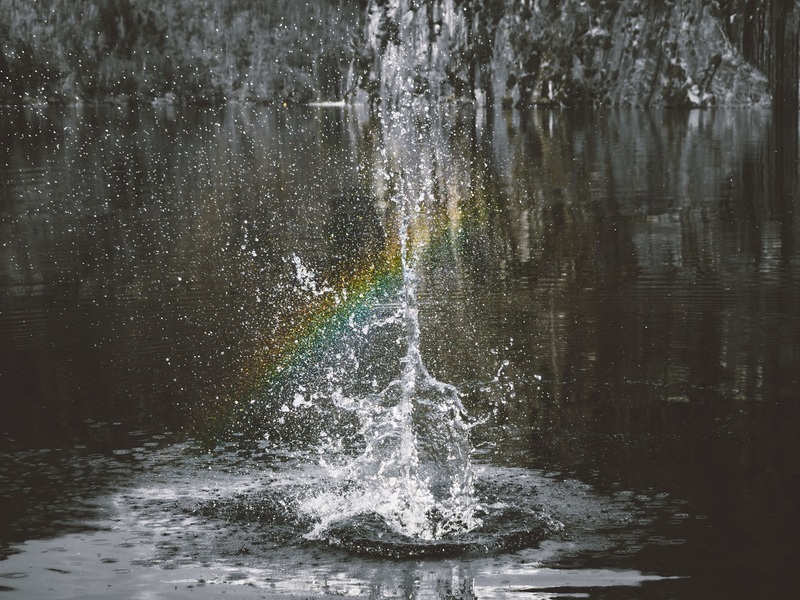 For that, you need to check the TDS or Total Dissolved Solids level in your water. A UF water purifier can work up to 10 years. A UF water purifier can work with tap water that one get via the Municipal water supplies. 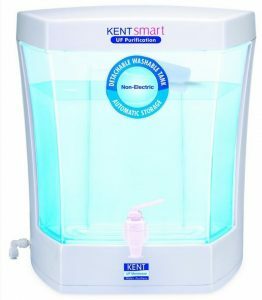 Kent Smart is a non-electric UF water purifier which helps in removing bacteria and viruses from water thus making it clean. It has a fully automatic operation with auto on and off function. It comes with a 7 litre detachable storage tank which makes it easy for you to clean on a regular basis. Kent Gold Optima comes with a 10 litre storage capacity which purifies water as healthy as boiling water. It is certified by Water Quality Association and removes all dust particles and tiny particles. 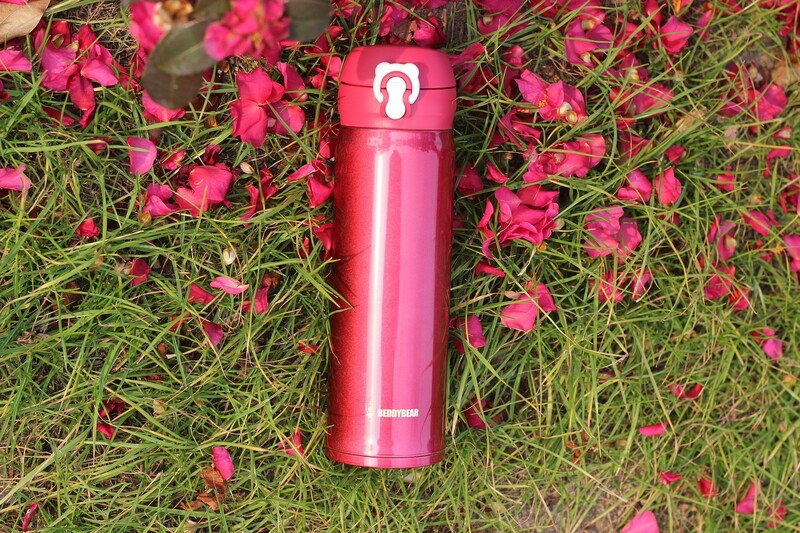 It comes with an ultra-filtration process which purifies water. 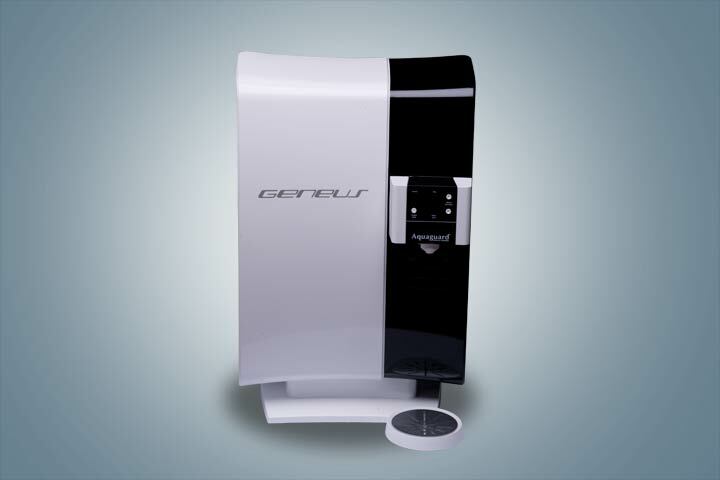 Both non-electric water purifiers are from Kent as only they offer water purifiers based on only UF technology. If your water contains a large amount of dissolved salts, it is recommended that you buy an RO purifier. 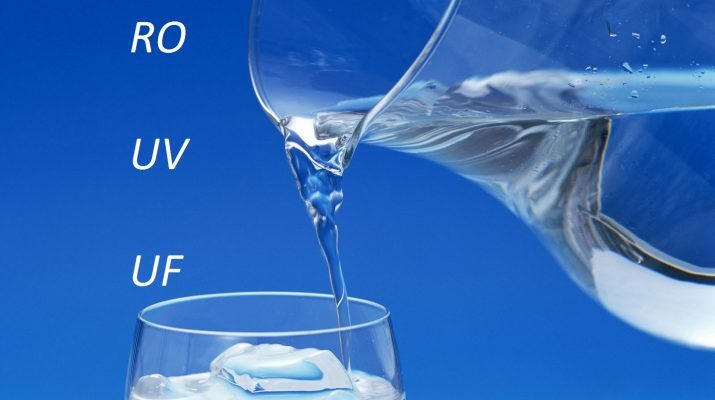 Now you are well aware of the differences between ro uf & uv water purification technologies. Now don’t hesitate and buy one ro uv uf water purifier as per your requirement and live a healthy life. 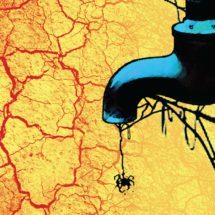 Very good Content useful tips of Water Purifier Technologies. 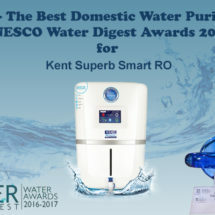 Water Purifiers from Kent & Aquaguard are by-passing the water through a UF filter and mixing it with the RO water to maintain the TDS levels.Will this not affect the water quality as UF is not as effective as RO in filtering out heavy metals dissolved in the water?.On the contrary purifiers from LG & HUL are claiming that they pass 100% of the water through the RO thus offering the best purification possible.Can you give some technical details regarding the same. We would like to inform you that very less amount of water is bypassed through UF water purifier to maintain the TDS level. The process is necessary as the RO water purification process removes essential minerals from water. 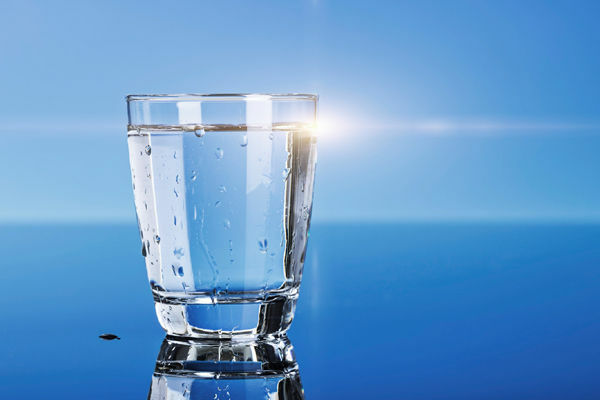 During the final stage of purification, water is passed through the UV filter, which ensures that there are no microorganisms present in water. Mineral RO technology of KENT has, however, received World Class Certification which ensures that it is completely safe for use. You mentioned that UF purifier water tank is detachable and easy to clean. whats the need of cleaning if purified water is already clean? I expect that it should have zero residue. if it needs cleaning then it means that water is not clean and have some residue. 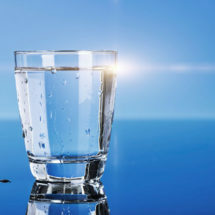 The UF purified water is free of contaminants.However, water contains some essential nutrients, the residue of which may accumulate over the period of time. In addition, there are many homemakers who prefer cleaning the water tanks before storing. The water purifiers with a detachable tank are ideal for such homeowners.